Some resources are still Athens authenticated. You can keep up to date on developments through our news link here. Self Collection of Hold Requests. We have started storing hold requests on the shelves in the High Demand section on Level 3 so that users can collect them and issue them without having to ask for them at the main desk. This only applies to our stock – Inter Library Loans will still be stored in the office behind the desk. It’s very easy to use – books can be found in alphabetical order on the shelves filed under the first three letters of the user’s surname and the last three numbers of their ID. For example, our own Matt Cunningham would be CUN331. Where a user only has two letters in their surname, just use those two letters followed by the last 3 digits of their ID number. New Decor. All the old workstation desks on Levels 1 & 2 have been replaced with new ones. 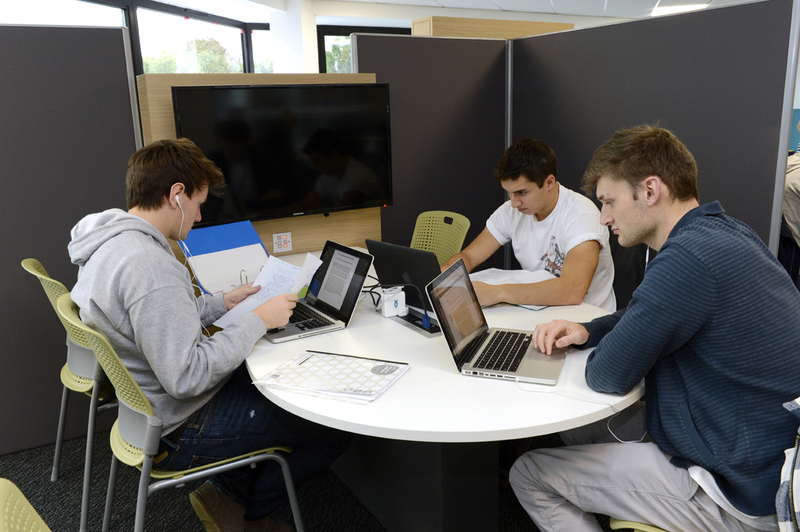 We’ve added plasma screens displaying booking details outside of every Group Study Room in the Library, and the Help Desk on Level 4 has been removed to expand the study area. Wifi Upgrade. IT Services completed their upgrade of the Wifi coverage throughout the building, so hopefully you won’t encounter any more dead spots! The Library is currently working with IT Services to remove Athens authentication for accessing online resources and moving to Single Sign-On using your University username and password. This means that when you access resources that previously required your Athens username and password, you will be taken to a University sign on page and prompted to enter your University username and password. Some resources have already switched including Box of Broadcasts and ProQuest resources. Over the course of the next few months we will be continuing to switch other online resources to Single Sign-On. In most cases you should notice no difference when accessing resources on campus. While we are in a transition phase, we recommend that you use the Cisco AnyConnect VPN client to access resources off campus. 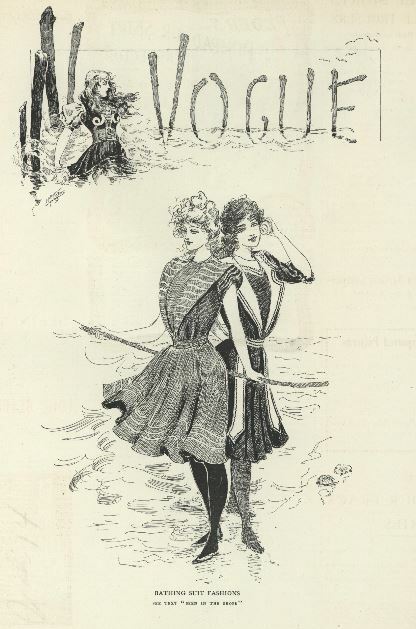 ProQuest Resources, including ASSIA, DAAI, ERIC, IBSS, LISA, and Vogue. We have now moved our access to the Emerald Insight database to Single Sign On from Athens authentication, and are in the process of updating all catalogue links and Subject Guides. Log into the VPN or Emerald first. Select Institutional Log in, then UK Federated, then Loughborough University. If you experience any further issues or problems, please let us know. The University has set up a project group to investigate and implement the decommissioning of Athens authentication for accessing our resources and instead use a Single Sign-on system. This process already has begun with the resources among our Gale subscription being one of our first publishers to make the switch. For Gale resources there should be no difference when accessing a Gale resource on campus but when accessing it from off campus, users not using the VPN will now be taken to the University sign on page (like the image at the top of this post) rather than the Athens one. Once users have logged in they should be able to access the resource in the same way they can from on campus. This week we have begun changing to this system for Proquest resources, including a number of databases and all of our Ebook Central ebooks. This means when users access a Proquest ebook they will no longer have to enter their Athens username and password but will instead be using their University details. Over the next few months it is anticipated that all of our electronic resources’ suppliers will be switched over to single-sign on and Athens will be decommissioned. This will have the obvious advantage that users will no longer have to remember a separate password for off-campus or ebook access. There is no intention to switch off the Cisco AnyConnect VPN which will continue to work in the same way it does now (i.e. it allocates a campus IP address to the user utilising the VPN). 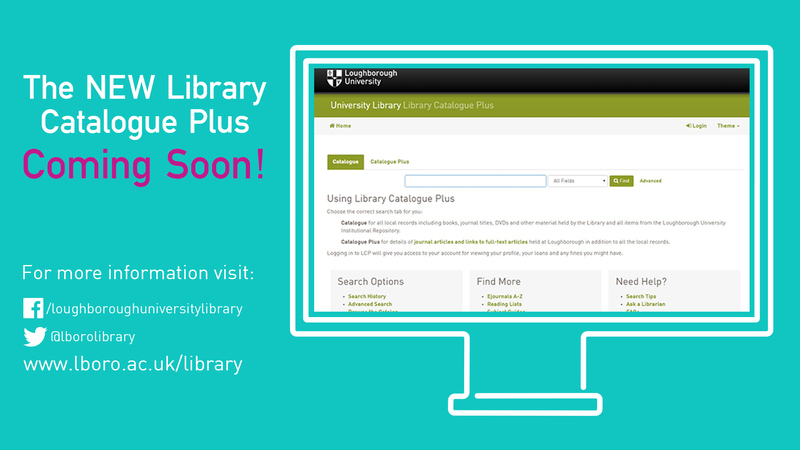 At the beginning of Semester 2, the Library plans to launch our new and improved Library Catalogue Plus interface. User testing has been positive, with people really liking the clear screens and updated results page. As an added bonus, the new interface will soon be available on the myLboro app, so users will be able to access their accounts and renew books easily while on the go. During the switchover which is planned to occur between 31st January and 5th February you will still be able to search for and access library materials in print and online and Library staff will be available to help. You can return books at the help desk but borrower accounts won’t be updating until after the new catalogue has gone live. All long loan books have been extended until 18th February and we won’t be charging fines on any overdue items whilst the system is being updated. The new catalogue should be available on 5th February and we would welcome any feedback. Do I need to return my books? You can check your library account now to see what items you have on loan and be sure of return dates. Any long loan book that is currently issued to you won’t be due until 18th February. Please keep an eye on your University email address for any communication from the Library. I’ve got items saved on my e-Shelf, will they still be there after the upgrade? If you have stored records on your e-Shelf in the current catalogue we would encourage you to download them or export them into Mendeley as they won’t be carried over to the new system. You can find further information about Mendeley on our website pages or contact your Academic Librarian for advice. Do I need to update my bookmarks? If you have bookmarked the current catalogue http://lcp.lboro.ac.uk this will redirect you to the new interface. Any links to individual items or particular searches won’t be saved. Please contact your Academic Librarian for any advice. I’m an academic, will the change affect my reading list? The new catalogue won’t affect your reading list and all links to books and online articles will continue to work as normal. Contact your Academic Librarian or email us if you have any queries about reading lists. I’m at the London campus, will this change affect me? The new catalogue will be available to all staff and students in Loughborough and London. During the switchover you can still return books to the London Library but not take out any items until the help desk opens on Monday 5th February. Please email library@lboro.ac.uk if you have any queries. I’ve got feedback on the new catalogue where can I send it? More information and quick guides will be available from the Library’s website soon. On Monday, 3rd April we will be moving our Library Catalogue Plus system to a new authentication server. It is anticipated that this work will be completed during the morning, but during this time people may experience difficulties with accessing and logging in to LCP. Library Catalogue Plus will be temporarily unavailable Saturday evening (18th March), from approximately 10pm, through until 2am on Sunday morning (19th March), for essential maintenance by Ex Libris. We apologise in advance for any inconvenience this may cause. 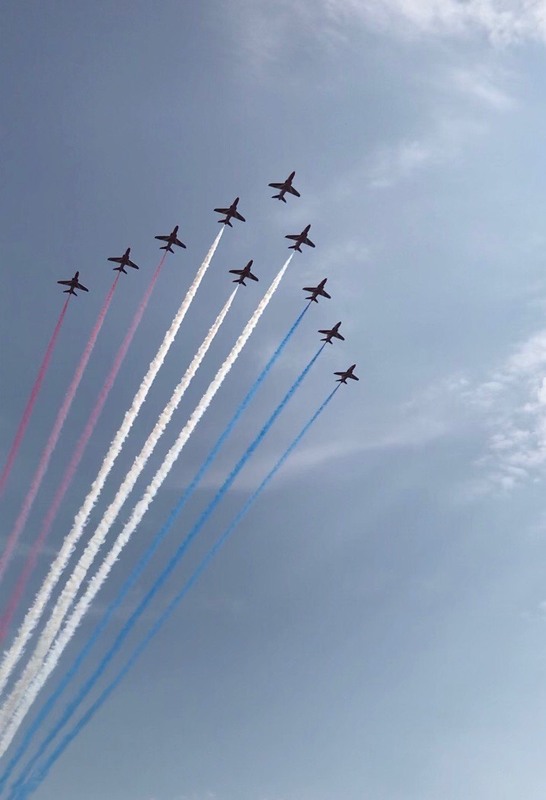 If you’re interested in poetry either for academic purposes or reading for pleasure, you may wish to take advantage of the latest electronic resource we’re trialling. 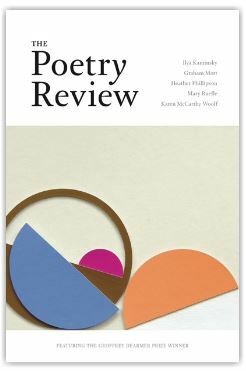 Since it was founded in 1912, The Poetry Review has been home to the world’s best writing – by both internationally renowned and emerging poets, newcomers and Nobel Prize winners. To view the journal go to: www.exacteditions.com/iplogin/thepoetryreview – access is via IP address and the trial runs to 14th August 2016. We welcome feedback – good or bad – on this trial, please contact Steve Corn with your comments. 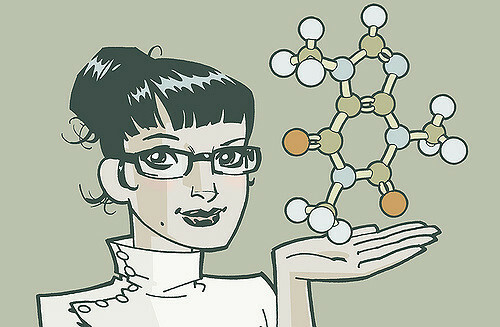 To conclude our look at Library resources for British Science Week, we’d like to turn the microscope around and take a look at the bigger picture of available resources, and how to find them. Finding the right sources of information for any subject can be tricky, given the vast amount of resources there are available to you via our own Library Catalogue Plus database. This is especially true of the Science, Technology, Engineering and Medicine (or STEM) disciplines. With that in mind, our Academic Librarians have created a set of online guides tailored to these subject areas. Image by Philip Bond, reproduced under CC License from Flickr.